Come to us with your hardware and utility needs and find quality products for any project. Add luxurious detail to your cabinets or furniture with hardware from Blum, Amerock, and Top Knobs, including drawer and door pulls, knobs, and handles. Custom-order your choice of hardware and have them in days. Find our shelf pins and clips, grommets, and cabinet door bumpers ready to finish one cabinet or an entire kitchen. 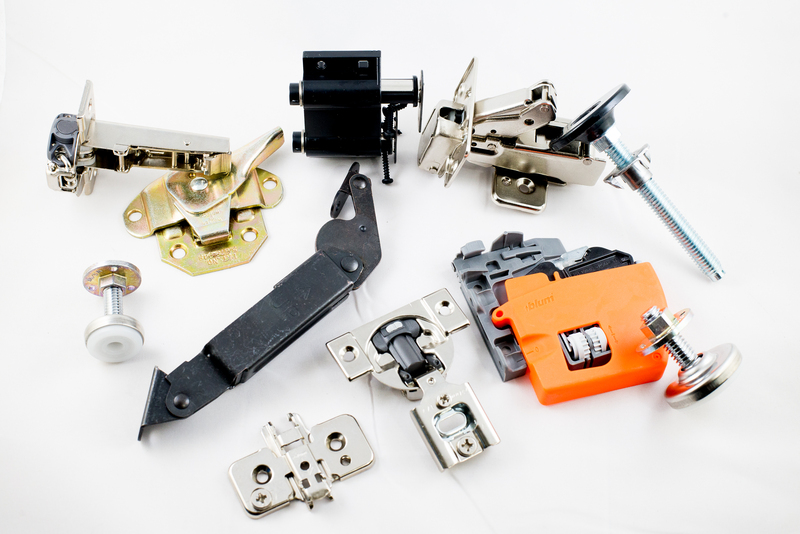 We also have a large selection of Blum hinges. 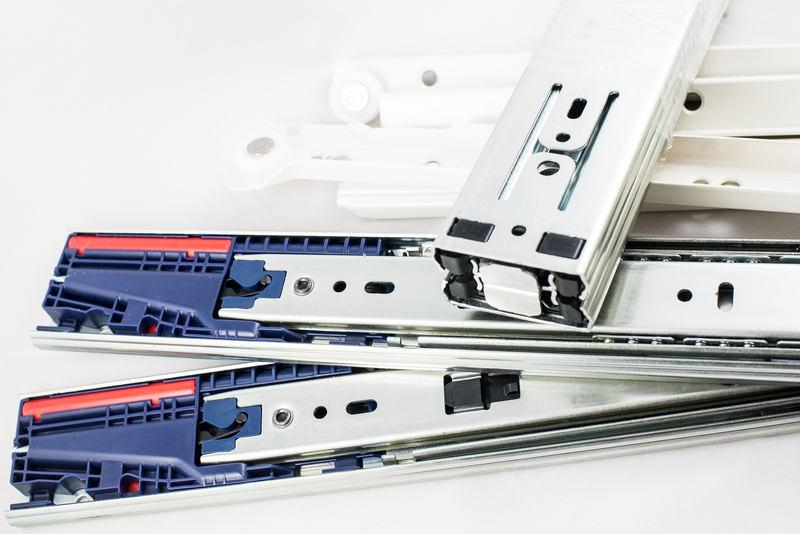 If you need soft close, full overlay, or compact, we have them in stock with the mounting plates and screws to go with them. We also stock piano hinges, bench seat hinges, and Lazy Susan bearings. If you still can’t find what you need, we can help you with a special order from one of our respected vendors and bring it to you in the exact amount you require.